High quality and very light aluminium cylinder. 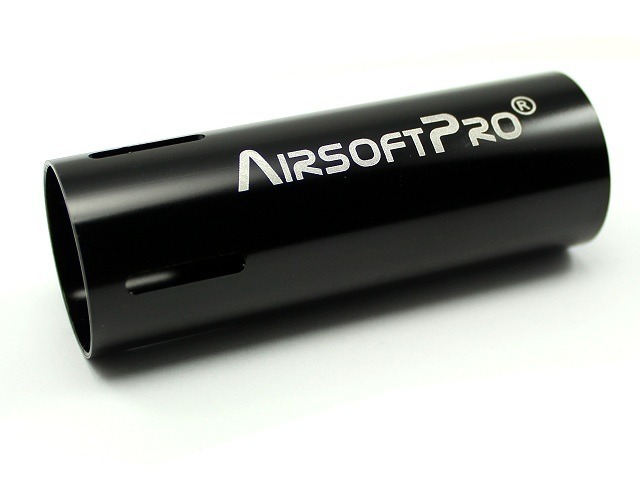 Suitable for rifles with the shorter barrels. For example M4, SR16, MP5, A5,SD..etc. Not suitable for NBU piston/cylinder heads.